Check out the jetboating footage from our members, action from all around the globe! Become a member! Join our club & become part of our growing, friendly Jet Boating Community. 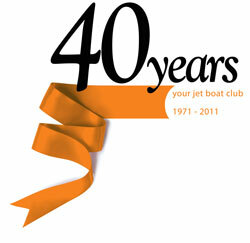 Original and the Best | The Jet Boat Association of Australia was formed in 1970- 1971, over 40 years ago! 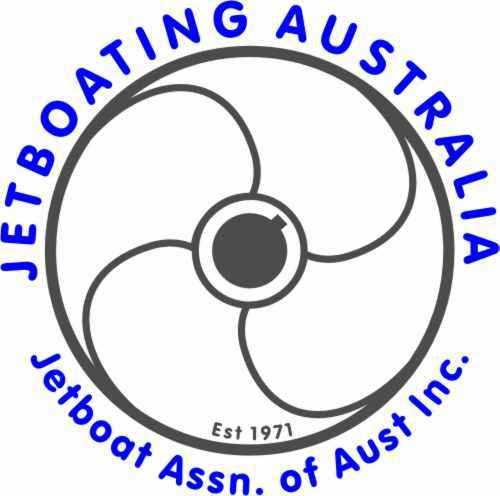 Our original name 'Jet Boat Association of NSW Inc' was changed to our current name very recently and we remain the same incorporated entity. So we are the original and most successful club for all things Jet Boating in NSW and Australia, with strong ties to our friends 'Jet Boating New Zealand' for nearly as many years! We are a social jet boat club dedicated to enjoying all the benefits jet propelled boats provide. Our web site will provide you photo's and video of our Jet Boating trips and events, so come back regularly! Jet Boat Problems : Need parts? If you require any information, FREE assistance with jet boat problems, wish to send us photos or want to talk jet boating please go to our 'contacts' page. The club welcomes Jet boaters from all over the world to join and become members. You can download a membership form. The only place on the web to join the premiere Jet Boat Association in Australia and receive 11 Club Magazines per annum. Family days out, exploring local water ways, traditional jet boating on rivers or assistance with your jet boat project; we have 40 years of experience to help you! The club welcomes Jet boaters from all over the world to join and become members. The only place on the web to join the premiere Jet Boat Association in Australia and receive 11 Club Magazines per annum.